The Hotel Savoia is a family run hotel since 1936 and now the 4th generation welcomes every year people from all over the world and tries to make every moment unforgettable. 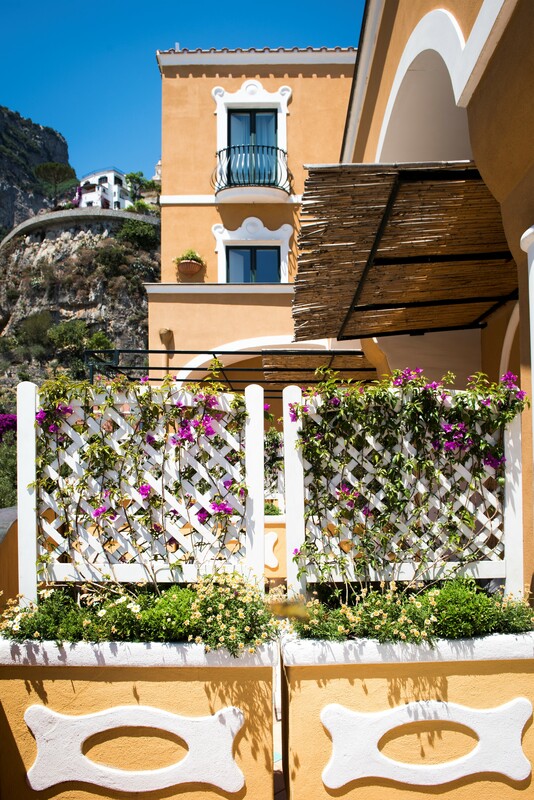 Thanks to our central position it is easy to enjoy the Positanese life style, walking on the street with all the linen shops, lemon frangrances and Italian cuisine. It is located near the famous Piazza dei Mulini and walking few minutes you can get to the Spiaggia Grande (main beach) where you can take a boat tour to the island of Li Galli or the numerous beaches along the coast. 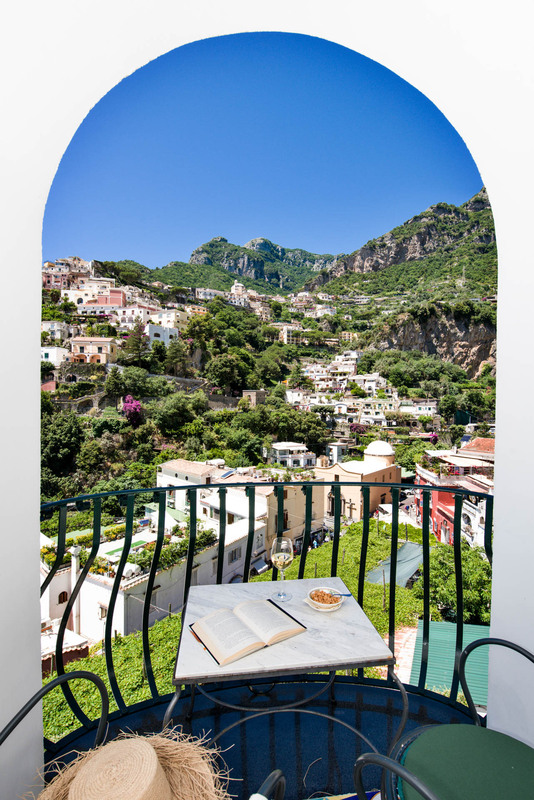 From the same beach you can also get ferries to Capri, Amalfi and Sorrento. The Hotel has recently been restored still preserving its Mediterranean style with vaulted ceiling and majolica floor. 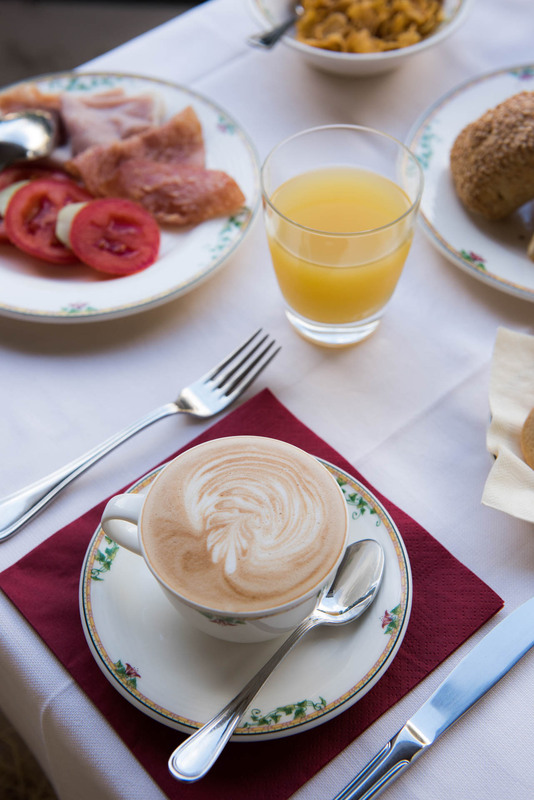 The rich buffet breakfast is served in our air-conditioned Breakfast-room or, at your pleasure, in your room enjoing the view of Positano.